To be honest, starting a screenplay is probably the easiest thing in the world to do. People have great ideas all the time. Inspiration strikes, and you feverishly begin scribbling away at a brilliant idea. Not to reduce any of your excitement, because people truly do have great ideas all the time, but the real challenge isn’t finding the right concept — it’s finishing it. There are millions of unfinished great ideas out there. However the only great ideas that actually get made into films are the ones that are painstakingly worked on, revised, edited, and finished. To finish a script, you’ll have to overcome many obstacles along the way. And while each obstacle will be unique to you and your story, there are some general ones you might experience. Here are five of the biggest obstacles screenwriters face when working on their brilliant ideas — and how you can overcome them. 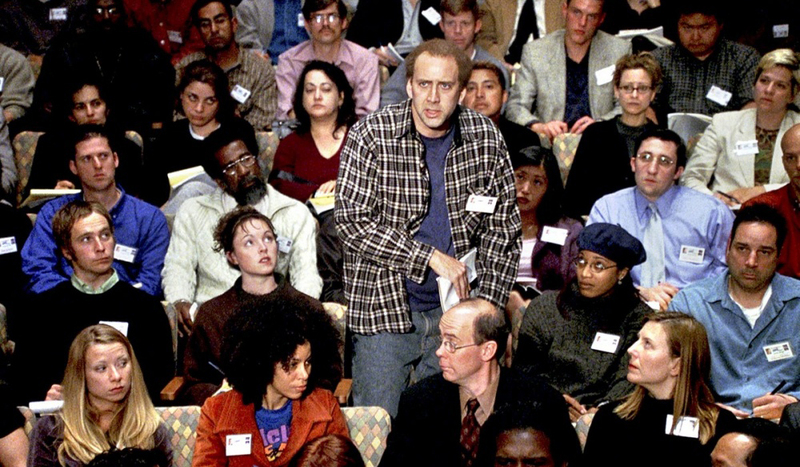 Speaking from personal experience (as well as helping and listening to dozens of other writers and filmmakers), the majority of people who sit down to write their screenplay begin with the opening scene. This makes sense because movies begin with an opening scene, don’t they? However, once you spend a few weeks on your script, the opening scene becomes simply one scene among many. And while you’ll probably painstakingly work and re-work every other scene in your film, you might, like many writers, fall into the trap of caring too much about your original idea for the opening. The right scene to open your movie isn’t necessarily your first idea. Or your second or your third. If anything, your opening scene should be your most nitpicked and reworked scene of them all. So, start how you’d like, but finish by finding the right opening scene. Writing movies takes a lot of imagination. Not only do you have to create an entire world, you have to create believable, compelling characters to inhabit it. In the beginning, these characters are usually simply designed. This is helpful for the broad strokes, but once you start really nailing down your story, you’ll need each of these characters to be living, breathing people with clearly defined goals, fears, and motivations. 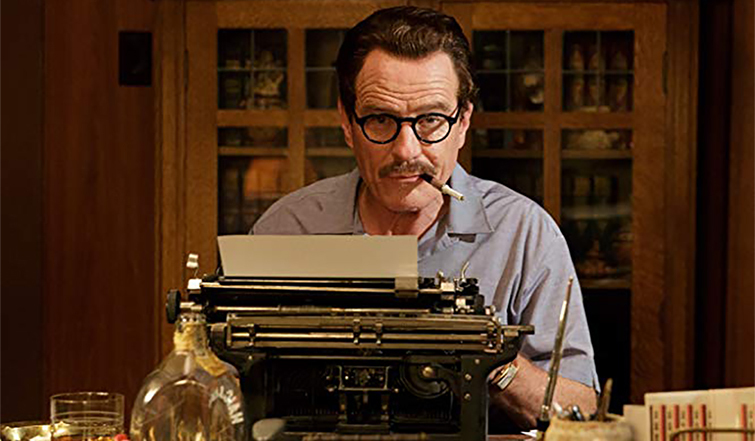 Image via Trumbo (Bleecker Street Films). In some screenwriting courses, they teach you, as an exercise, to start with your climax and work backward from there. There’s some wisdom in it. The climax is the crux of your story, and every other scene should build toward it. You can write and write as much as you’d like on everything else, but until you have your climax knocked out, you can’t really say for certain how all your other scenes will go. It’s fun to write for writing’s sake. An exercise like word-association or free-writing opens your mind to creatively explore your ideas and characters. And while defining your characters and the climax is important, you don’t want to get too lost in the dreaming — because that can sometimes last forever. It’s important to build out a plot summary early on so that you can keep a 10,000-foot perspective on your project. I’ve found notecards help a great deal, and you can lay out scenes on a timeline. Don’t lose track of the details, but also don’t get caught up in them such that you can’t make major outline changes when they’re necessary. 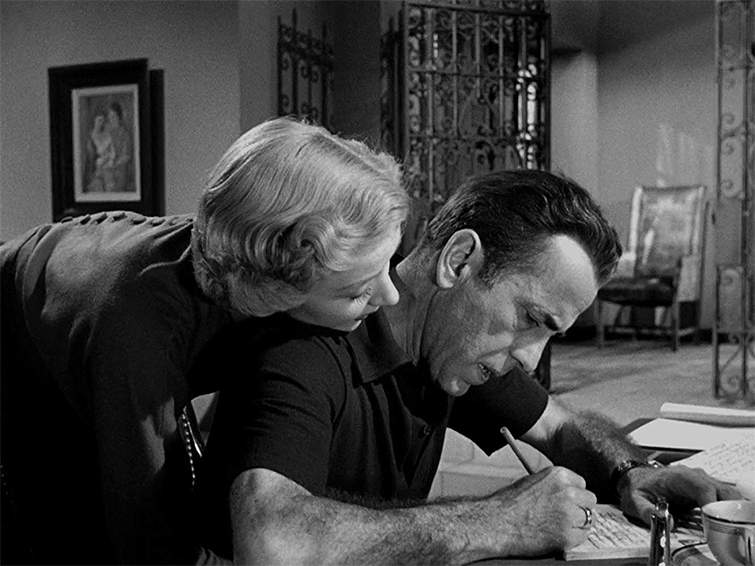 Image via In a Lonely Place (Columbia Pictures). Of all the obstacles, this is probably the hardest to overcome. When you’re starting out, you’re usually drawn to write stories that matter to you. You’ve had a great idea and are justifiably excited to get it made. But this can cause you to become too invested. Movies can be very personal and explore expansive themes, but they don’t all have to. In fact, most of the masterpieces you’ve seen usually come at the end of storied filmmaking careers. In the beginning, it can be helpful to take that pressure off yourself and just try to write scripts that would be fun to shoot with friends. 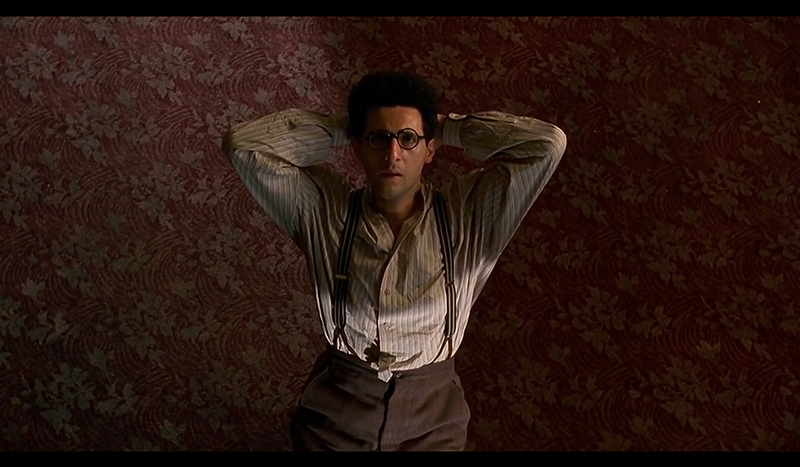 Cover image via Barton Fink (Twentieth Century Fox).